HP is introducing the first in a series of solid state drive products. This device, targeted at extreme operation environments or local boot, brings the reliability of solid state technology, lower power and faster reads than traditional rotating drives. 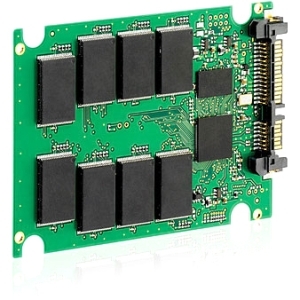 The SFF product, based on NAND Single Level Cell flash technology is available on a limited selection of ProLiant server blades.